Protect your home and your family for decades to come with a new roof from American Standard Roofing. 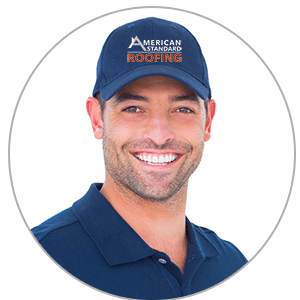 At American Standard Roofing, we understand that choosing a contractor to repair or replace your roof is not an easy decision. That’s why we work hard to differentiate ourselves by providing transparent, upfront pricing, unparalleled service, and a beautiful end product that will last for decades to come. Don’t just take our word for it. We back our work 100% with an industry leading labor and material warranty. Your roof is one of the most important and complex structures of your home. 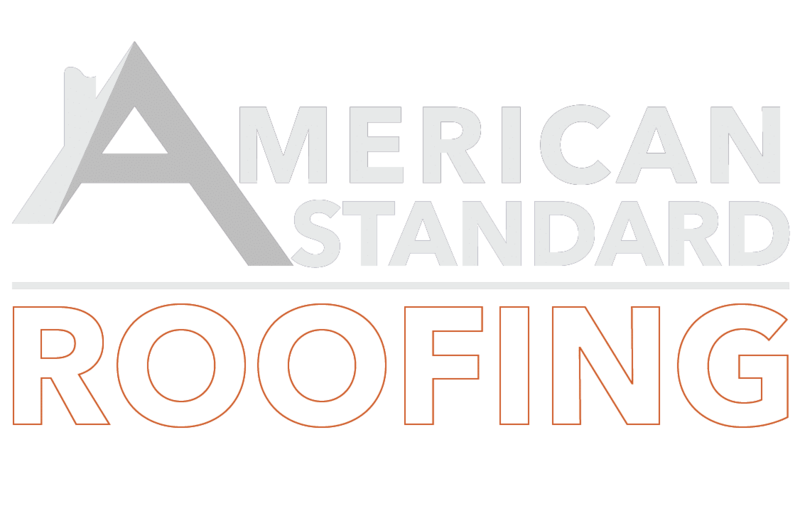 With more than 11,000 projects under our belt, an A+ rating from the Better Business Bureau, and numerous awards and accreditations, you can feel confident in choosing American Standard Roofing to repair or replace your new roof. With financing options that start as low as $70 per month, we can work with any budget! As a family-owned and operated business for 20+ years, our no gimmicks sales strategy is simple: be honest and treat every customer like family. We are fully licensed, bonded, and insured roofing, siding, and gutter contractors serving Southeast Michigan. We serve Macomb County, MI, Oakland County, MI, Washtenaw County, MI, Wayne County, MI and surrounding areas.